Oh hey, that’s pretty amazing timing — as if it wasn’t entirely intentional. 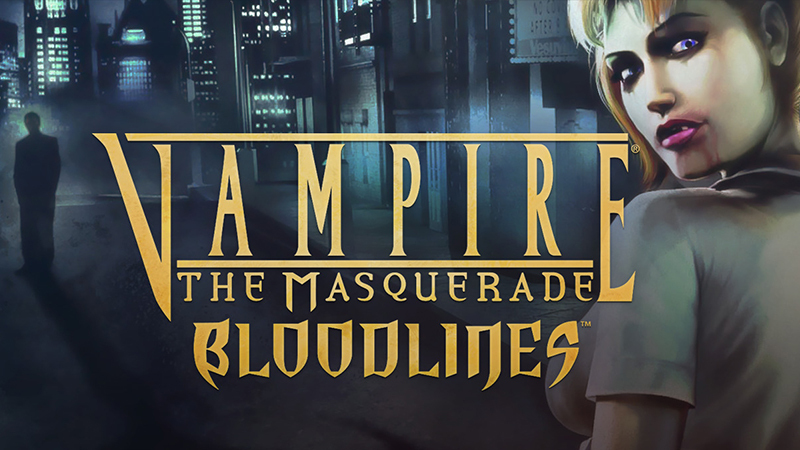 Following the amazing announcement last night that VTM Bloodlines 2 is official and coming out next year, the original VTM: Bloodlines has gone on sale via the Humble Bundle Store. Marked down 75% (from 19.99) to $5, this is a mere pittance to pay for such an amazing game. 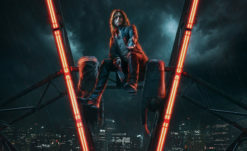 We highly recommend picking it up, not just to catch up before Bloodlines 2, but also because it’s just a damn good game. You only have until the end of Sunday to do it though! We also highly recommend downloading the fan patch, which fixes some of the games’ buggy-ness, as well as restores cut content and improves some effects. I’ve only ever played it with the fan patch, but I understand that the original Bloodlines‘ release suffered from some weirdness that kinda needs this patch, but hey free so w/e. Not usually a fan of fix it later (and worse, fix it yourself) but this game is over a decade old — ain’t sheddin’ no tears for it. You can grab it here. 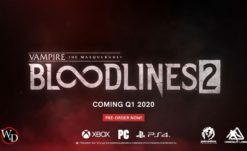 Of course, if you’re already Embraced, Vampire – The Masquerade: Bloodlines 2 releases Q1 2020 across PC (Steam/Epic Games Store/GOG/etc), PS4, and XBO. 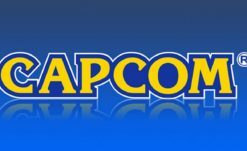 We also just through up the full list of editions and pre-order bonuses if you wanted to double check what’s available before committing!